Reptiles can make wonderful pets, and many reptile owners today want to care for and propagate the reptiles they have so that they can have more as part of their lives. You may want to breed reptiles to have as pets or as part of your pet store or business venture, but whatever the reasons are, it is important that you have the right tools and supplies to do so successfully. Breeding reptiles are not easy to do, particularly when they are more exotic breeds that require special handling and care. Having the top husbandry tools for reptiles on hand will matter a great deal to you if you want your breeding to be successful. 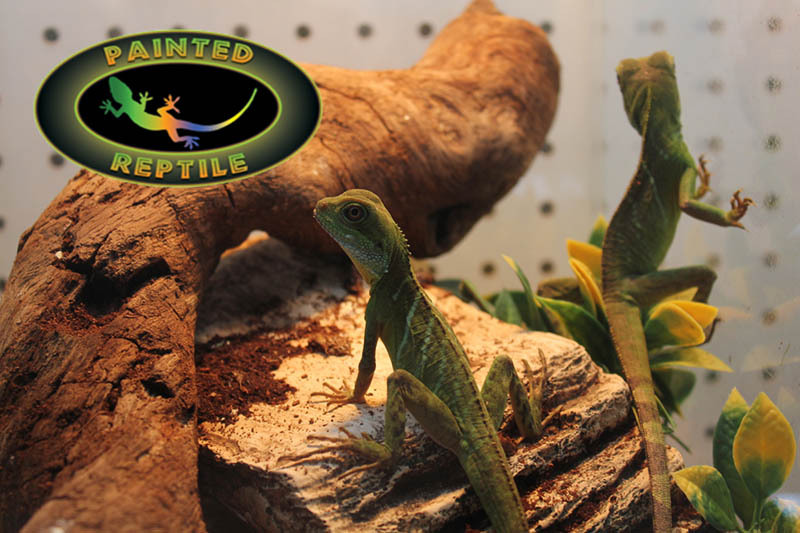 The supplies you get will allow you to create the optimal environment for your reptiles. You want to make sure you have the correct cages so your reptiles do well, but you also want to have supplies on hand that help you to keep your reptiles comfortable, healthy and safe. To accomplish this, you want to make sure you have the maintenance supplies you need to clean and sanitize your reptile’s living area properly. You also want to make sure you have the top husbandry tools for reptiles that allow you to keep the temperature and humidity at levels that are best for the reptiles. When you are dealing with husbandry and breeding, you want the top husbandry tools for reptiles that will allow you to easily handle and feed any young that are part of your efforts. Young reptiles of any species need proper feeding and handling so that they can thrive and be healthy, and you will want tools on hand that allow you to pick up and move reptiles, bring them to you, and feed them directly when needed. These supplies will make your tasks much easier and help ensure the young reptiles do well. When you need the top husbandry tools for reptiles to help you with your efforts, make sure you come to us here at Painted Reptile. 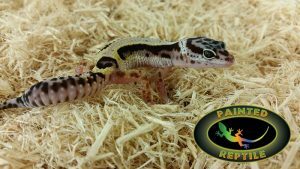 At Painted Reptile, we are a trusted source for all your reptile supplies and needs and offer items from the top brands in the industry to assist you. You can get everything you need right here at our website and have it shipped to you, and we are available to help you and answer questions when you call us at 818-654-9441, so you can make sure you get the supplies that are best to help you.